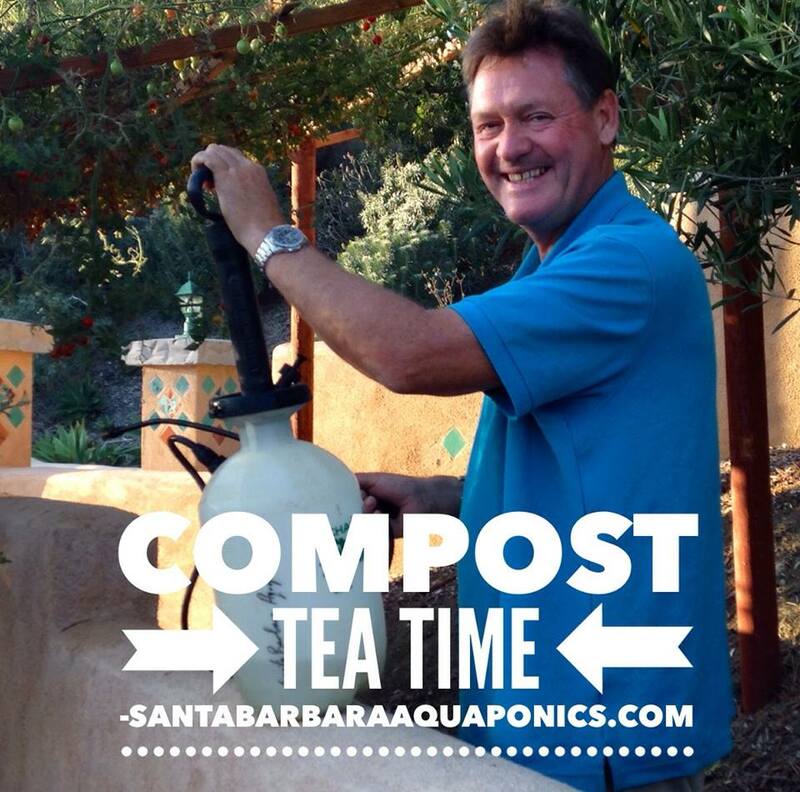 Kevin Childerley– Kevin is the founder and owner of Santa Barbara Aquaponics since 2011. Kevin has a Permaculture Design Certificate and has been researching the integration of permaculture and aquaponics production for six years. Kevin is the owner of Straight Lines Painting and has extensive experience in all aspects of business management and sales. Kevin was also the head writer for a local TV Show called, “Critter Gitters.” Moving forward Kevin is dedicating his life to finding solutions to our food and water needs through Aquaponics and other growing systems that improve the quality of life for us and the environment.